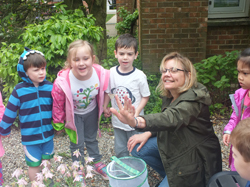 Our enthusiastic and committed staff, led by certified teachers, will help your child develop the habits, attitudes, and skills necessary to become an active learner and successful student. 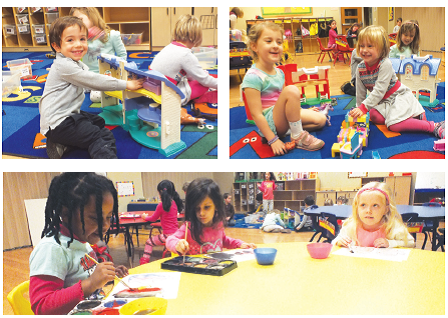 Children flourish in our state-of-the-art classroom, and you will enjoy our flexible schedule. Daily enrichment activities include swimming, theater, sports and fitness, dance, and gym. Led by The Connection’s specialty program instructors (all are included in fees). Creative exploration and expression through movement and music. Children learn basic swim and water adjustment skills from trained instructors in small, level appropriate classes. First Aid and CPR/AED Certified Lifeguards oversee swimmers to ensure the safety of all participants. 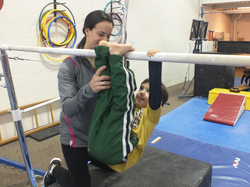 Fun-filled tumbling activities that develop motor and coordination skills. Our staff members are USGA safety certified gym instructors. 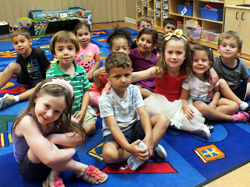 Children enjoy exploring the theater arts through games, stories, and improvisation. Encourage healthy habits and positive attitude toward physical exercise through fun and physical play.